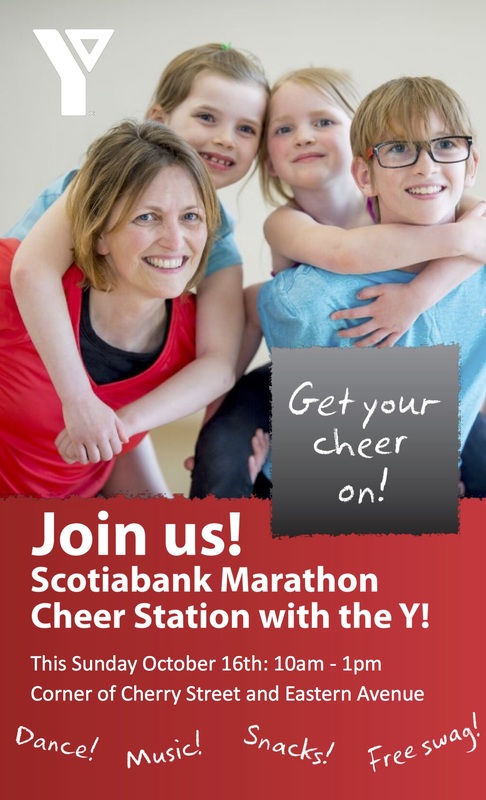 Scotiabank Marathon Corktown Cheer Station! After all those months of training, thousands of runners will take to the streets of Toronto on Sunday. Corktown will have a cheering station at the corner of Cherry and Eastern and the runners will pass by TWICE during the race at 23k and again at 37k. It’s the perfect spot to see your marathon friends twice – at halfway and as they power to the finish. There will be LIVE music – Phill Hood and The Exclamation will be performing all morning! The better the cheer station, the better the race – and a chance to win money for Toronto Cooper Koo Family Cherry St YMCA Centre! Come out and show runners that Corktown is the best and loudest neighbourhood in Toronto! Runners will come by between 9:50am and 1:20pm. To all of the drivers out there, there will also be several road closures. See this link to plan ahead and avoid frustration. For all of the runners out there.. do you need a buddy to keep you going? This Facebook group keeps track of all Corktown runs. Join up and meet some fellow runners. Hosanna – Extended until October 22. Hosanna returns from the biggest night of her life, dressed as Elizabeth Taylor in Cleopatra. What follows is a harrowing, and often hilarious and revelatory, journey towards identity. For more information or to buy tickets, click here. The Enchanted Loom – Nov 5-27. The Sri Lankan civil war has left many scars on Thangan and his family, most noticeably the loss of his eldest son and crippling epileptic seizures brought on by his torture during the war. For more information or to buy tickets, click here. 10 singers of the next generation have been selected to take part in “Singing Stars of Tomorrow”. a benefit for Margaret’s Housing & Community Support Services. CBC Fresh Air, Mary Ito, M. C.
Daniels Spectrum 585 Dundas E.
To find out more or to buy tickets, click here. 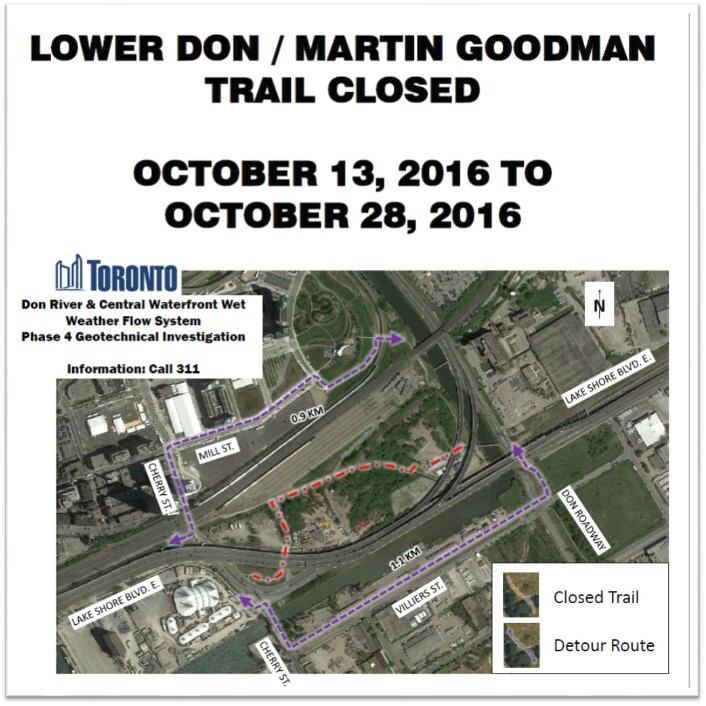 News & Events: Corktown Common park clean-up, Good Shepherd Centre events & details, West Don Lands retail + more!